Everything is $40 or less! 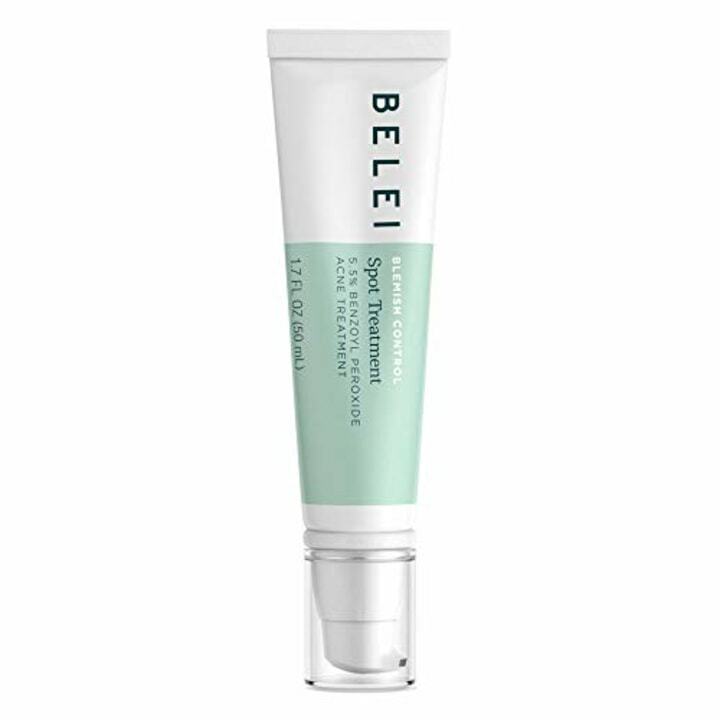 Today Amazon announced the launch of Belei, its first skin care line. Each of the online retailer's debut skin care products was created for all skin types and serves as a solution to various skin concerns, such as acne, wrinkles, fine lines, oily skin, dry skin and more. "We're dedicated to giving our customers high quality products at a value and we're always listening to what our customers have to say," said Kara Trousdale, head of beauty, health and wellness for private brands at Amazon. "We know that our customers are coming to Amazon looking for solutions to common skin care concerns. So, that was really the inspiration behind creating a brand that focuses on ingredients that have proven to be effective." All of the products, including moisturizers, serums and face wipes, are free of parabens, fragrance, sulfates and phthalates. They are dermatologist-approved, not tested on animals and range in price from $9 to $40 — which is pretty affordable for quality skin care! "We really wanted to take a very no-nonsense approach to the brand, just to make it very straightforward for our customers," Trousdale added. 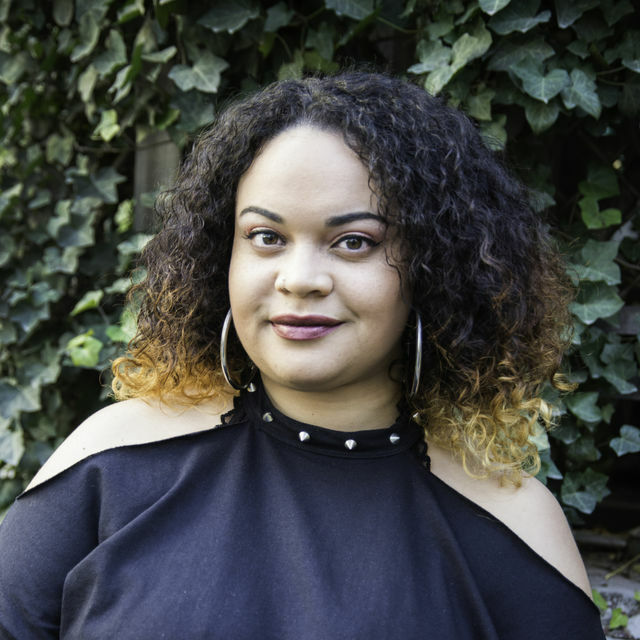 "We strive to give our customers beauty products they can believe in, and so that was the inspiration behind the brand: Belei is a combination of the words beauty and believe." Here are some of the new Amazon skin care products that we're excited to try out. 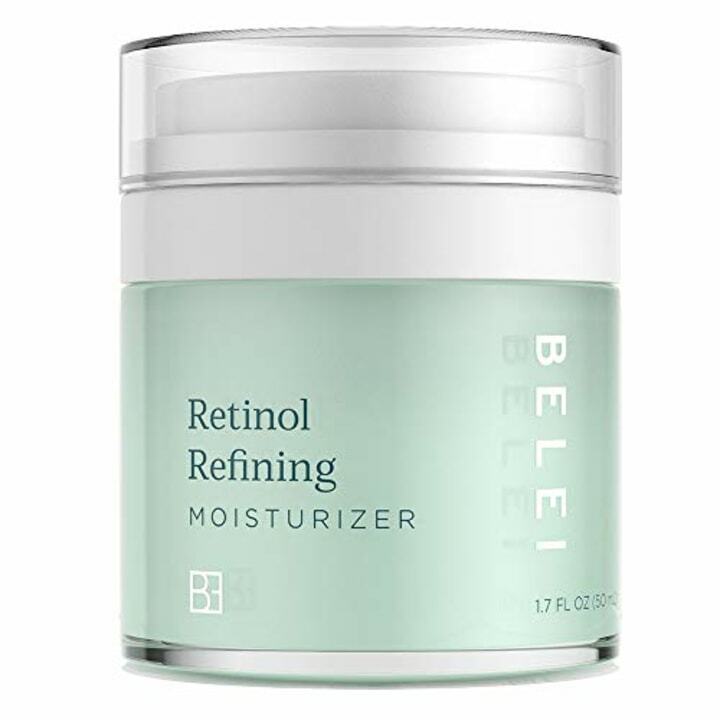 This moisturizer is meant to smooth the appearance of fine lines and wrinkles using the latest technology in retinol delivery, according to the brand. The retinol (vitamin A) helps refine skin over time. You can use it at night or during the day, alone or under makeup. 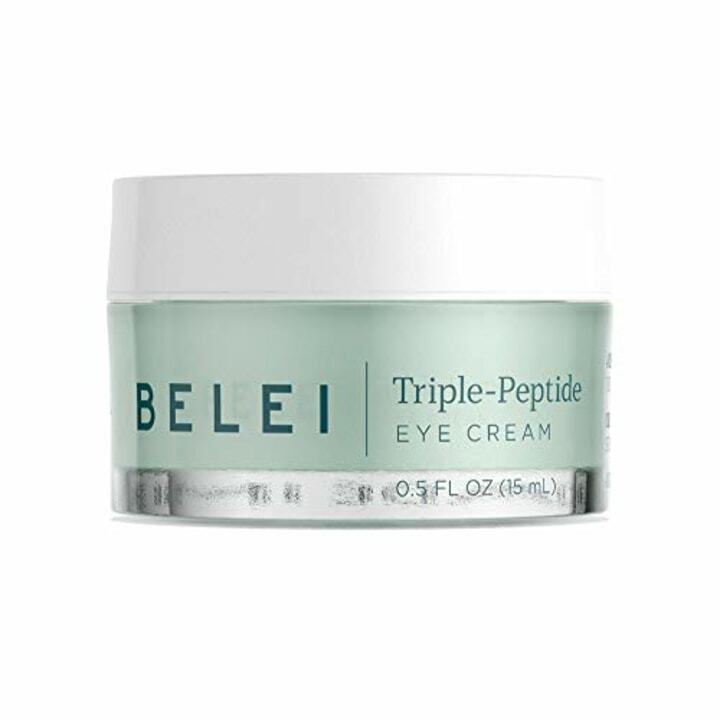 This eye cream is lightweight, absorbs quickly and is designed to work well under makeup, so it can easily be incorporated into a daily skin care routine. It's meant to improve firmness, fine lines and puffiness around the eye area. This is already a No. 1 best seller on the site! This lightweight spot treatment is designed to help you get rid of blemishes in a flash! Just apply it at the onset of a breakout and the formula uses benzoyl peroxide to fight the acne. This multi-tasking serum evens out complexion by reducing the prominence of wrinkles, according to the brand. 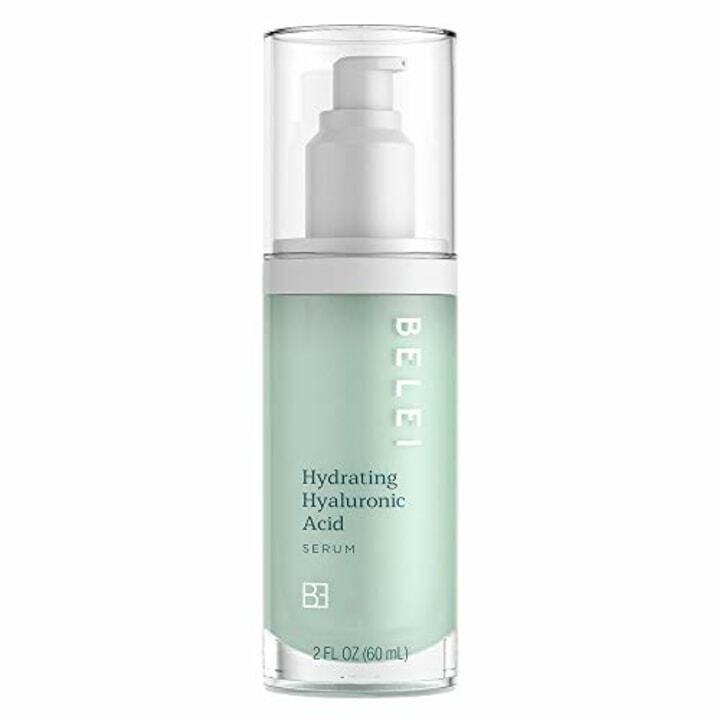 It uses a blend of five specialized hyaluronic acids to help retain moisture while reducing fine lines. Just apply it daily after washing your face and let it absorb into skin. 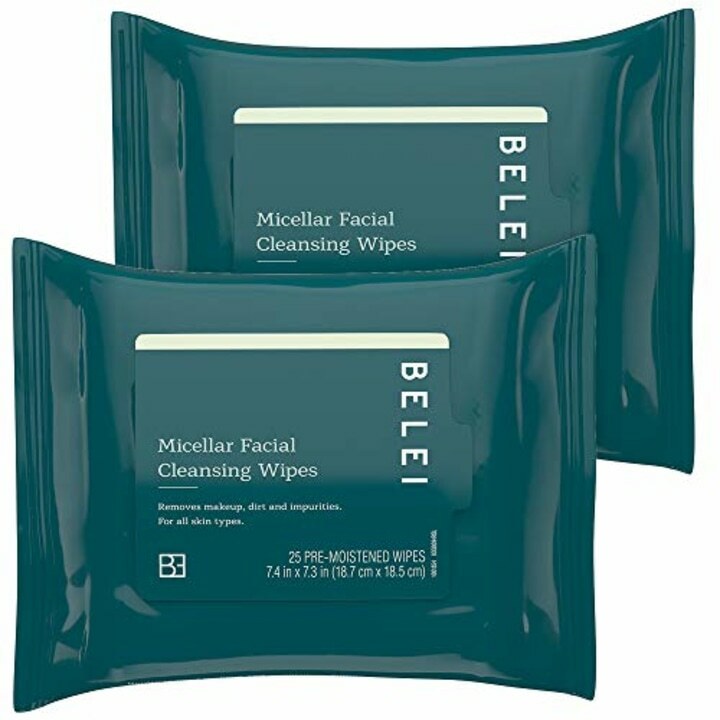 This two-pack of pre-moistened, oil-free facial wipes help lift makeup, dirt and oil to unclog pores.